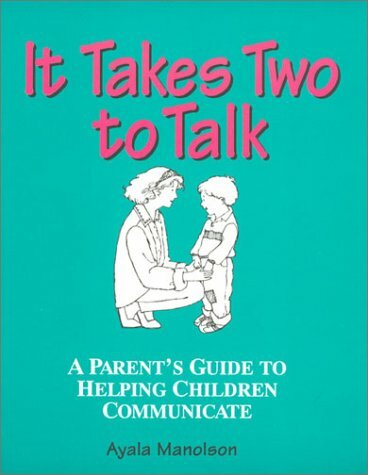 Book lays out an approach to overcome barriers to good communication (a child's limited ability to communicate, his negative emotions, child's perceived lack of power, child is always on the move, the child is unsure of how to respond, etc.) Book shows parents, grandparents, and early childhood educators an effective way to encourage a child's curiosity, creativity, and self-expression within the conversations of play and daily routines. Chapters: Allow Your Child to Lead, Adapt to "Share the Moment", Add Language and Experience, Play the 3a Way, Games for Fun and Learning, Moving Forward with Music, Sharing Books, Creating Together - Art.